Yes! I want to fill my world with Gold! But, Gwen! I can get all of these printables if I sign up for your 10 Weeks of Free Printables Newsletter. Why on earth should I purchase them? That's a GREAT question. Yes, you can get most of these pritnables for free by signing up. But... it will take 10 weeks to get them all. BONUS: As a bonus for purchasing it today, I've included 4 printable greeting cards as well as 4 printable thank you notes from my very favorite designs. You can't get these anywhere but by purchasing this printable eBook! You don't have to wait! Grab your copy and start filling your home with these lovely designs today. In this collection, you'll receive 8 original, decorative printables you can frame and display in your home, office or church. 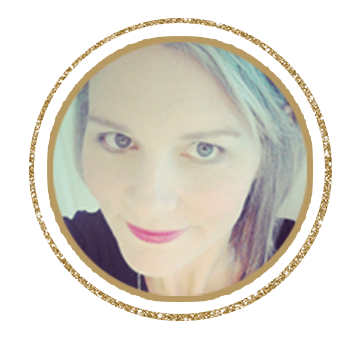 Share your love and inspire those around you with this affordable option! 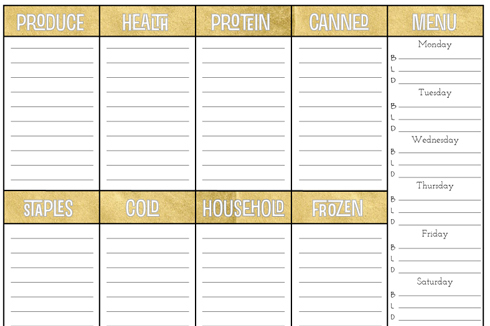 Plan out your weekly shopping in style with this Gold Foil Menu Planner and Grocery list. I've included 2 versions in the collection. 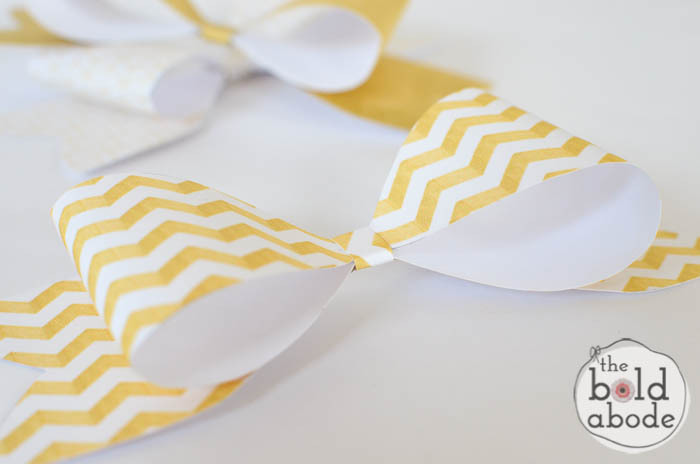 Print and make your own beautiful decorative "Gold Foil" bows. Use these for decorating or gift giving. They are a perfect thrifty option for those small gifts you give to those you love! Plus a Free Exclusive Bonus! 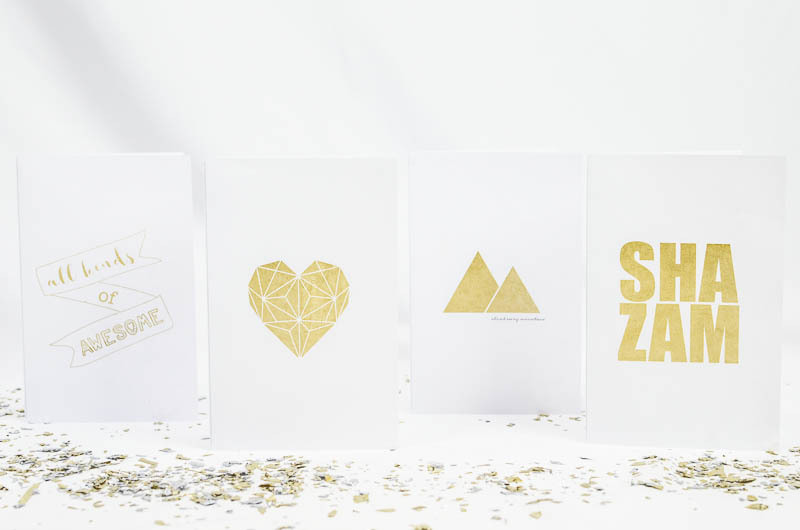 4 Printable Greeting Cards and Thank You Notes! 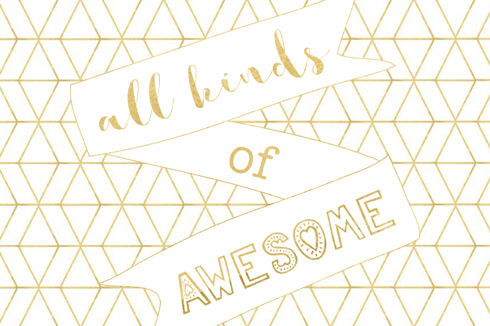 These printables are only found in this collection and will make your snail mail sparkle at a down-right rocket bottom price! 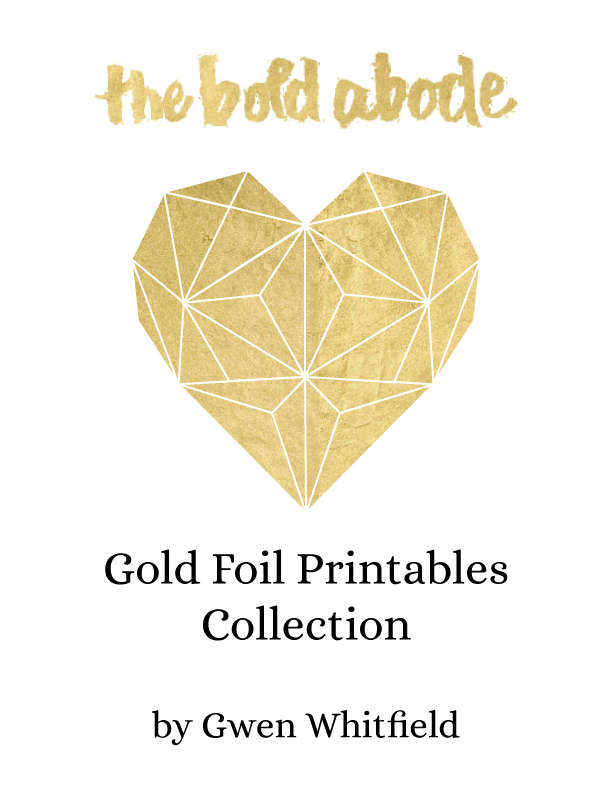 I created this Gold Foil Printable Collection to inspire and help fill the world with love - on a budget! Use these lovely designs to decorate your home and share your love with the most precious in your life! Fill your world with sparkly goodness! Grab your copy today and get a bonus of 4 printable greeting cards and 4 printable thank you cards!